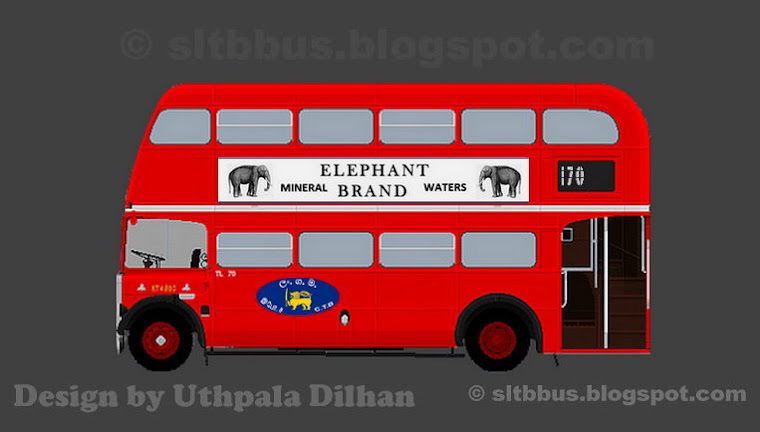 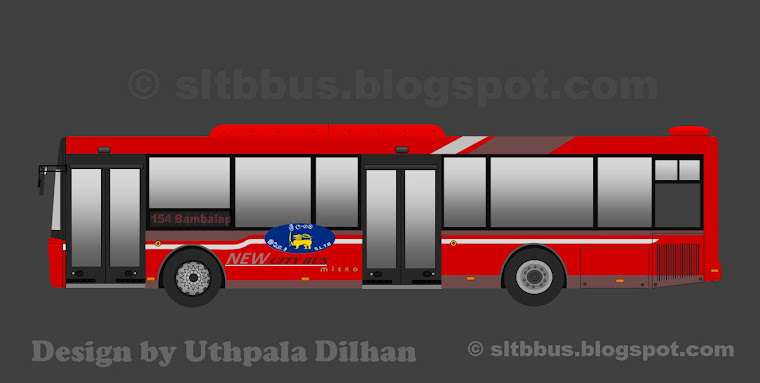 Sri Lanka Transport Board Ja-Ela depot Ruby bodied TATA 1510 bus (JL 21 / 63-4095) at Katharagama. 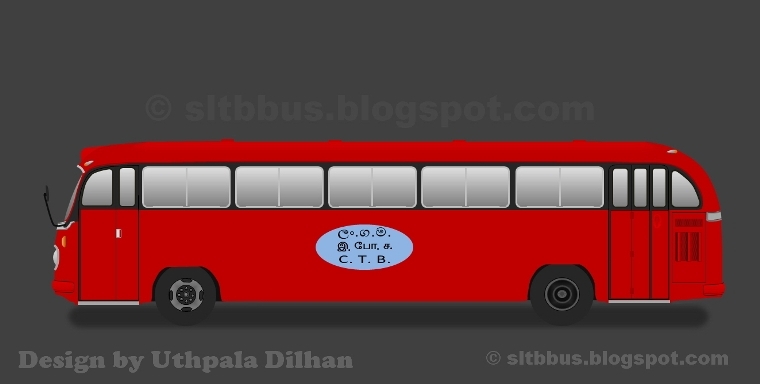 This bus rehabilitated and modified by depot workers (2014) to celebrate the former President's induction. 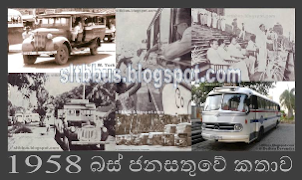 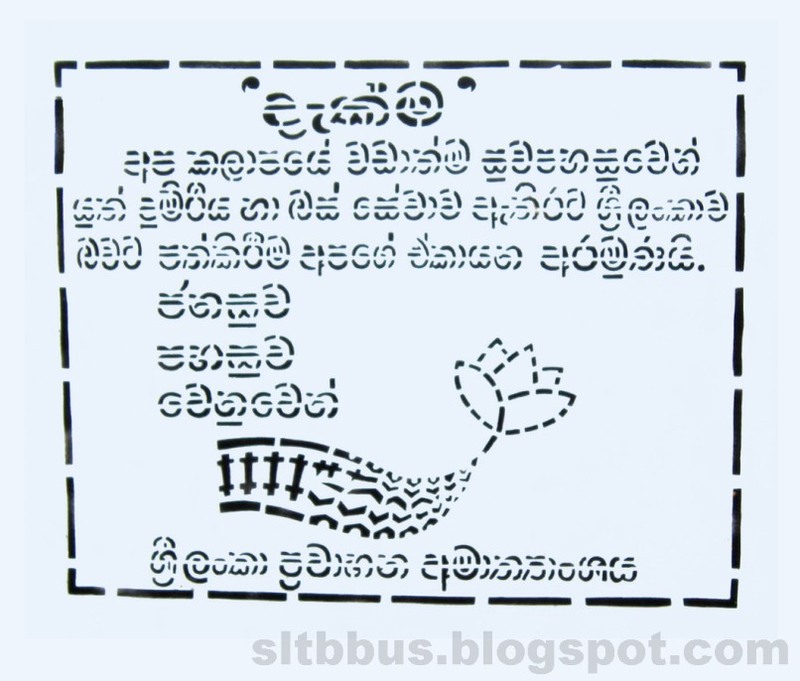 -- ශ්‍රී ලංකා ගමනාගමන මණ්ඩලයේ (ශ්‍රී ලංගම) ජා-ඇල ඩිපෝවට අයත් ටාටා 1510 රුබී බඳ සහිත බස් රථයක් කතරගම දී. 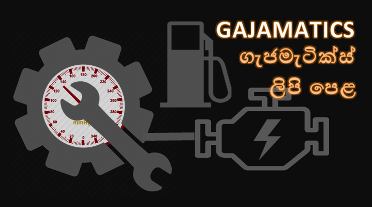 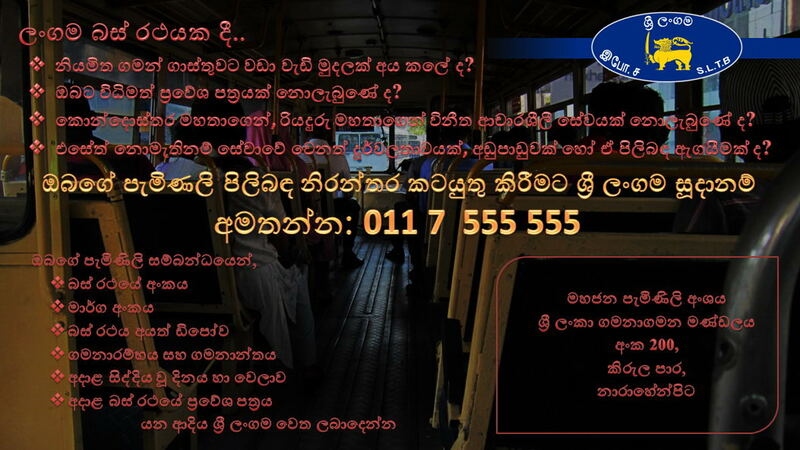 ධාවනයෙන් ඉවත්ව තිබී ඇති මෙම බස් රථයද හිටපු ජනාධිපතිතුමාගේ දෙවන පදවිප්‍රාප්තියේ තෙවන වසර සැමරීම නිමිත්තෙන් (2014 වසරේ දී) ජා-ඇල ඩිපෝවේ සේවක පිරිස විසින් පුනරුත්ථාපනය කර නැවත ධාවනයට එක් කර තිබේ.